This entry was posted in Books, Movies, Music, Television, Theater and tagged Big Brother, Orange Is the New Black, Ray Donovan, Sutton Foster, The Challenge, The Way Way Back. Bookmark the permalink. Yessss The Challenge!! I haven’t watched in years but am totally hooked this summer. We need to catch up and chat about it! 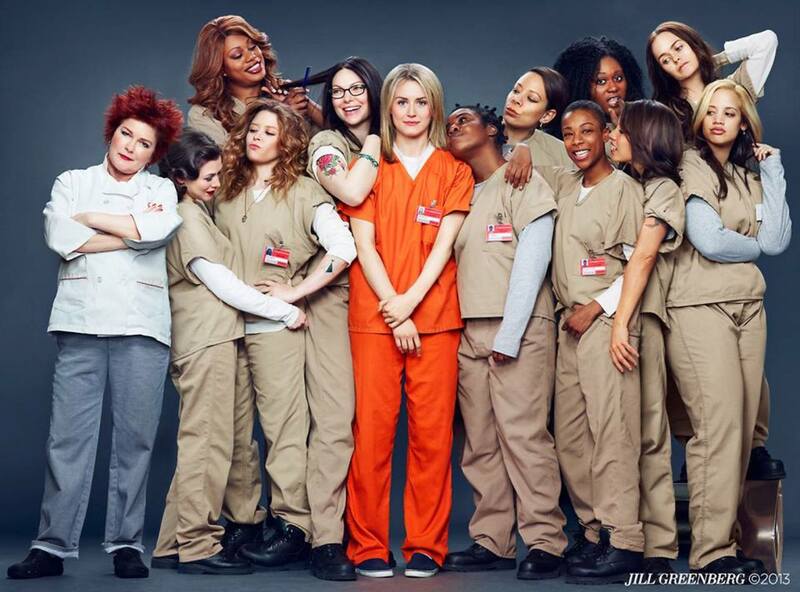 Orange is the New Black is stupendous! I’m so sad I went through the 13 episodes so quickly, quality programming by Netflix once again.